ISSYZONEPOS, a Chinese company that specialises in POS, thermal printers and barcode readers have released a new PDA. 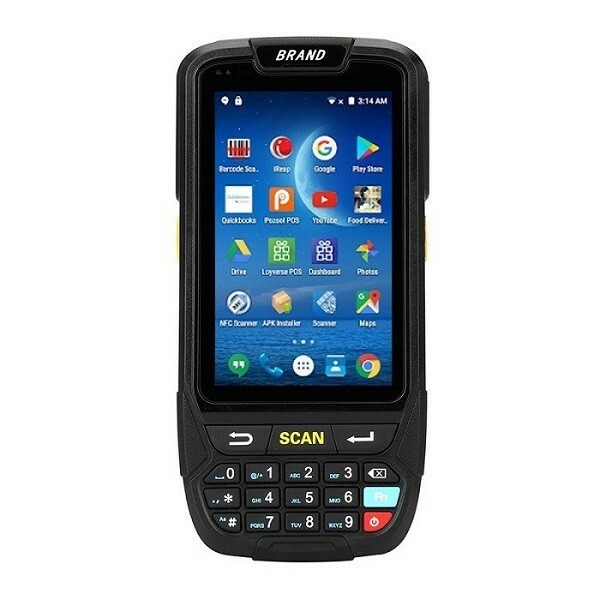 The IPDA018 is a 1D and 2D Barcode PDA running Android 7.0. Currently the market is saturated with devices running legacy Windows Embedded operating systems that are slow and old. This Android-based PDA is a better alternative with a ton of features. The IPDA018 features Android 7.0 out of the box with Google Play and full multi-language support. For developers there is an SDK that allows custom applications to be designed for the PDA. Other features include a 4.0″ 800 x 480 Display, 2GB of RAM, 16GB of storage with Micro SD card support and a large 4000mAh removable battery. Under the hood it’s powered by an ARM Cortex-A53 quad-core CPU at 1.3GHz. Unfortunately it’s not clear which brand of CPU is being used, however MediaTek is commonly used for these kind of devices. For connectivity it has dual band 2.4G/5G WiFi with Bluetooth 4.0 and GPS. 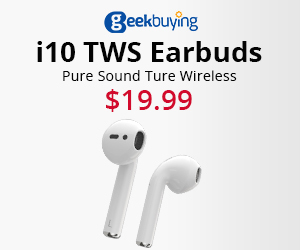 In addition to WiFi it also accepts a SIM card with 4G, 3G and 2G support allowing it to be anywhere or as a phone that receives and sends text messages and phone calls. Optionally UHF can also be added to the PDA by request. For scanning there are two models available – one with 1D scanner (normal barcodes) and one with 2D scanning (normal barcodes & QR codes). The 1D scanner uses a Honeywell N4313 laser and the 2D scanner uses a Honeywell N3680 laser. Honeywell are a multinational company that are a leader in consumer and business scanners. In addition to the scanner is an 8.0 MP rear camera with auto focus and LED flash and NFC/HF support. 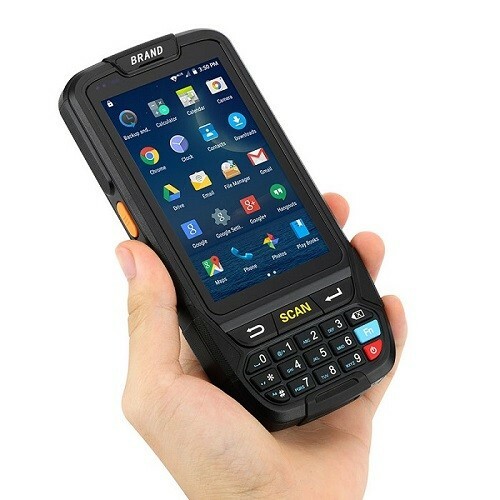 The PDA is rugged with an IP65 rating making it extra durable against drops and resistant against water. It features physical number keys on the front as well as a scan button, back button, home button and power button. Typing can be done with the onscreen keyboard like any other Android device. 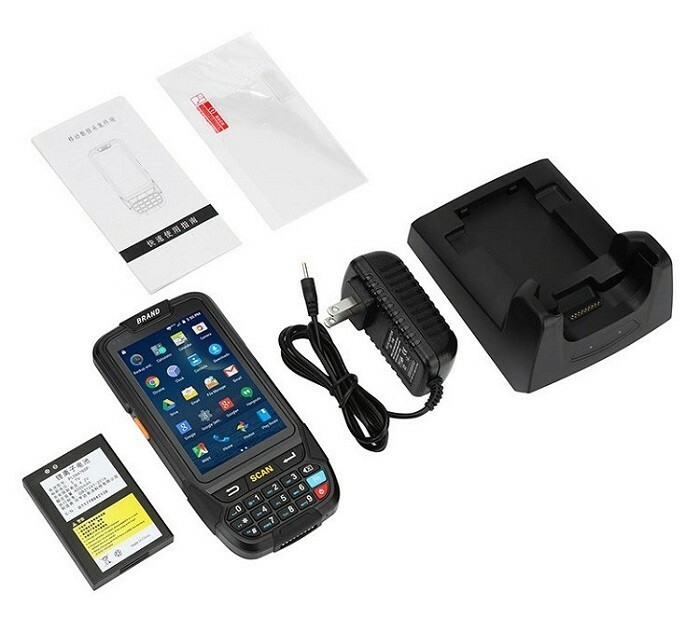 Currently the IPDA018 Android Barcode PDA is available from AliExpress with an optional charging dock that can be purchased.